The biggest selling point of BT 100 DL is the light weight - only about 6 kgs. 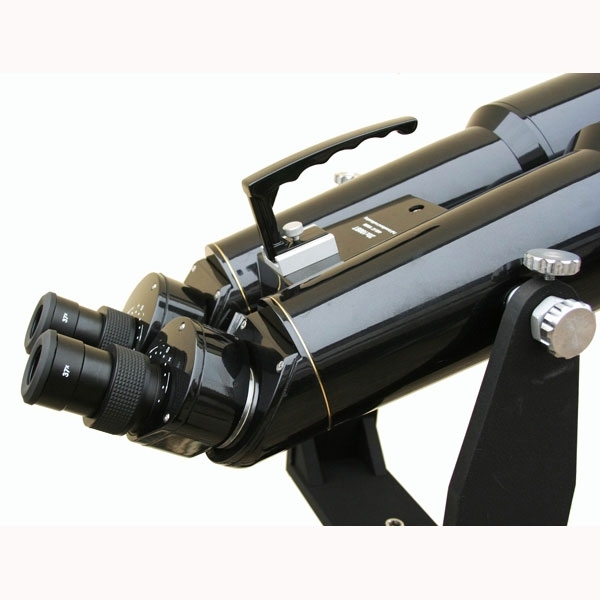 As our other binoculars telescopes, it has 45 deg. 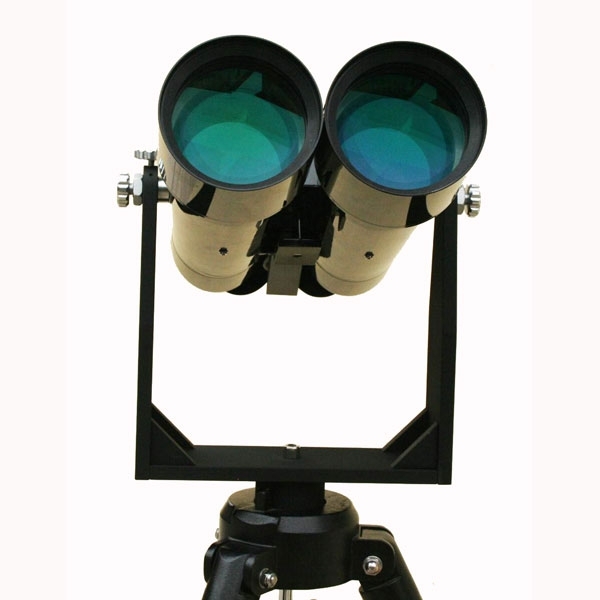 ocular and 1.25" focuser which accepts all the standard 1.25" eyepieces. The the body color can be either white, silver or black. 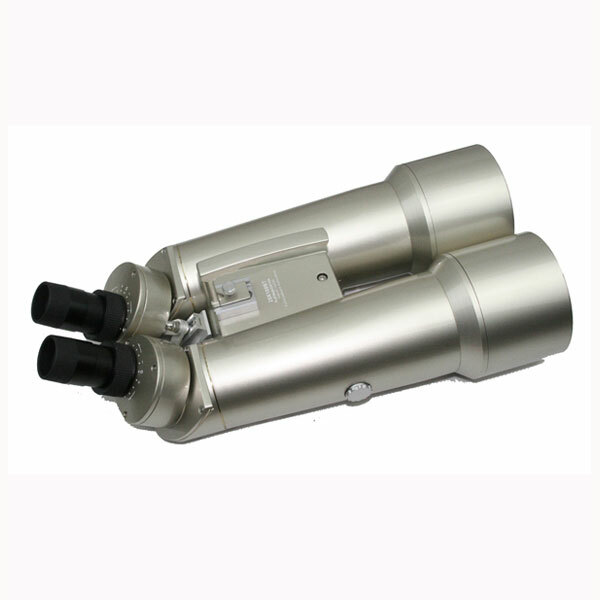 It comes with a pair of factory 20x eyepieces and alum case. The fork mount and the alum tripod are optional.